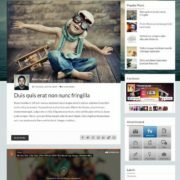 Writeup is a fancy and colorful responsive high resolution magazine blogger template inspired from writeup wordpress theme. It is suitable for news blog, technology blog and gaming site. It comes with lot of features including, sidebars and modern gradient styles. It is loved by thousands of bloggers. 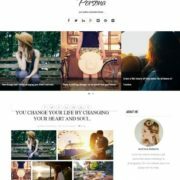 This theme will renovate your blogger site. 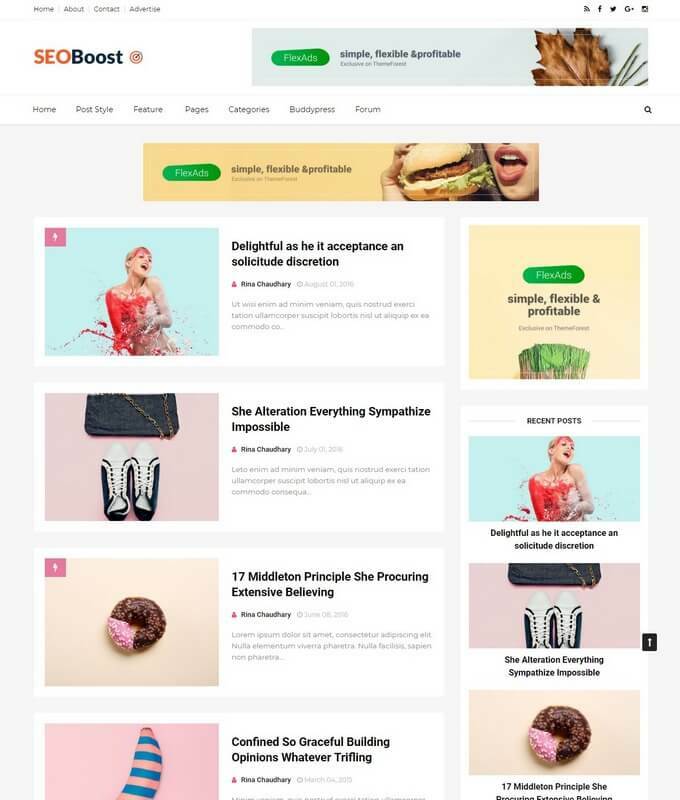 It is fast loading and well-thought blogger theme for publishers, entrepreneurs, companies and bloggers. 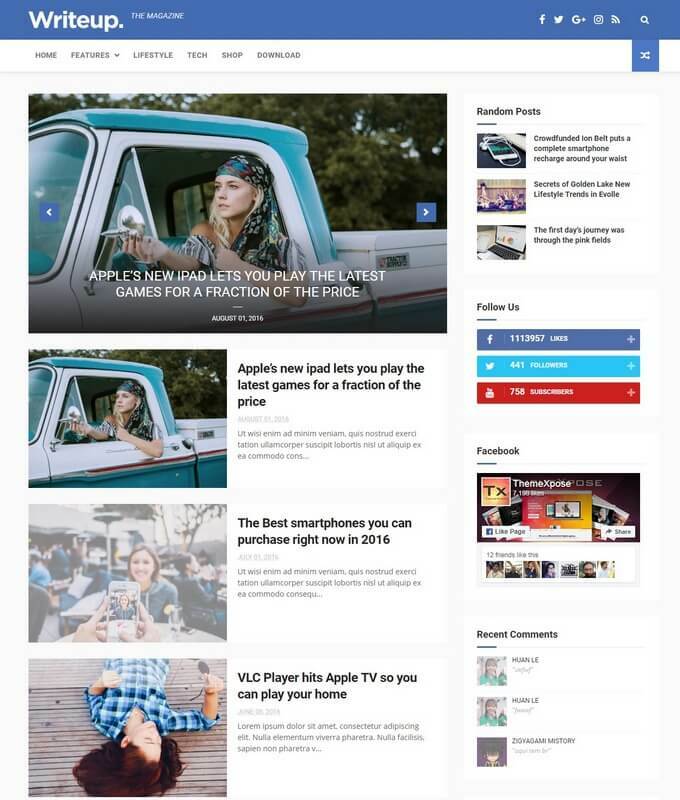 type blogger template. 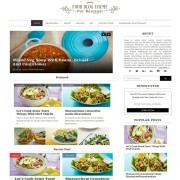 It is clean and modern magazine blog theme. It has clean design that will beautify your blog. It is retina ready theme that give perfect resolution on any device. It is suitable for those who love to write stuff all about fashion, entertainment, traveling, lifestyle and photography niche. It is super SEO optimized theme. 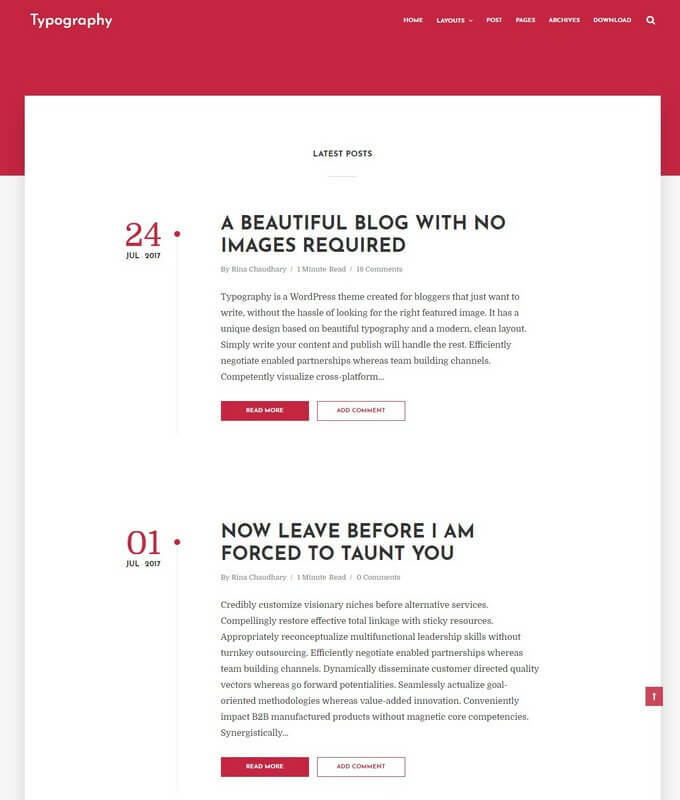 Writeup theme consist of 2 layouts. It is lazy loading theme that display content upon scroll down. 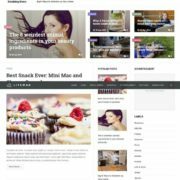 It is unqiue and modern blogger template that include some of the most outstanding features like, lazy loading, top sticky navigation, and a gallery slideshow. The slideshow display features posts set by user. It is fast loading html5 and css3 bug free theme. It is super SEO friendly theme that will help to boost your site ranking. It is completely auto drag drop that makes customization easy. It uses latest technology subscription box. Download writeup responsive blogger template. 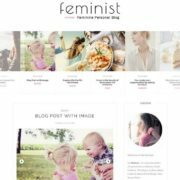 It is a perfect blogging and multipurpose blogger theme. It has a unique and excellent creative design built with html5 and CSS3.